What do you think this Eachine E013 Goggles Comparison Review video? Here is a comparison of five different goggles as viewed from the included camera with the Eachine E013. 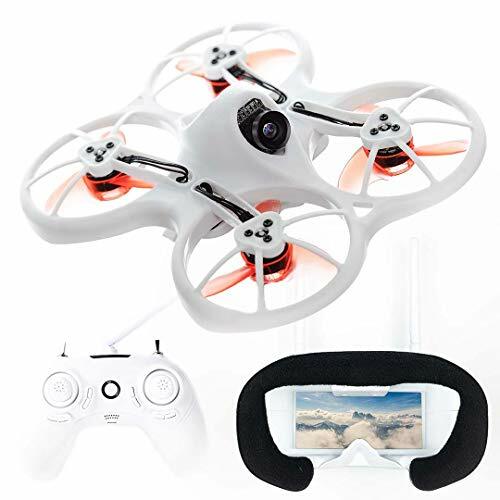 As you might notice, the higher end goggles do not necessarily provide improved performance for the image as performance is limited by the source video from the camera included with the E013. However you may notice some improved performance in some of the lower end goggles. 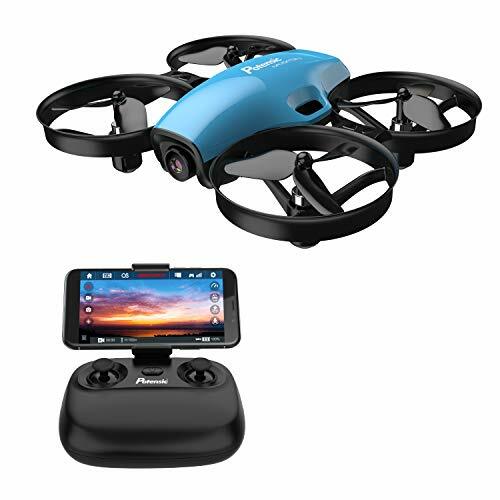 With the Eachine E013 camera, a balance of viewing experience and price point seems to be somewhere between the Eachine VR007 and Eachine EV800 goggles. 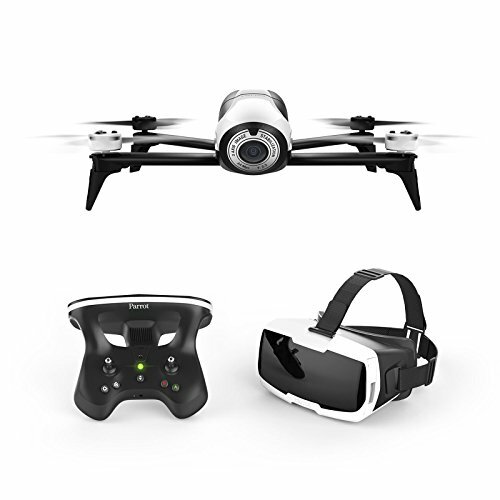 Be sure to share this Eachine E013 Goggles Comparison Review video! 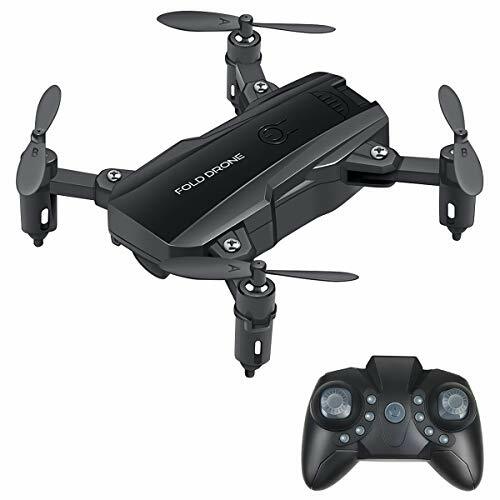 Drone Furibee FX90 2S lipo Test! 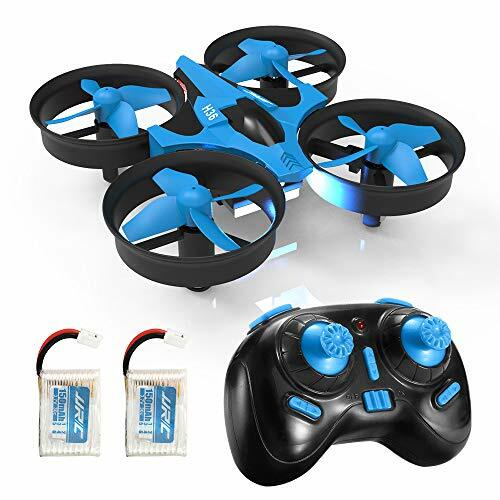 February 21, 2017 admin Comments Off on Drone Furibee FX90 2S lipo Test!